You're looking at a hybrid you can't pass up. 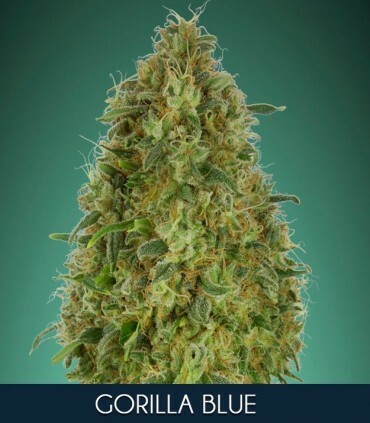 On the one hand, we have the genetics of Gorilla Glue #4 which gets its name from the power of hitting their trichomes on the scissors at the time of cutting. It was Marrdog who rescued this hybrid by cultivating several phenotypes, number 4 being the best of them. He has obtained throughout his history several awards, among which the first places in the Cannabis Cup of Michigan and Los Angeles in 2014 as well as the World Cup High Times of Jamaica. It is considered by many as a medical strain capable of relieving pain while relaxing, hence the name is also considered to be reminiscent of literally leaving stuck to the sofa. 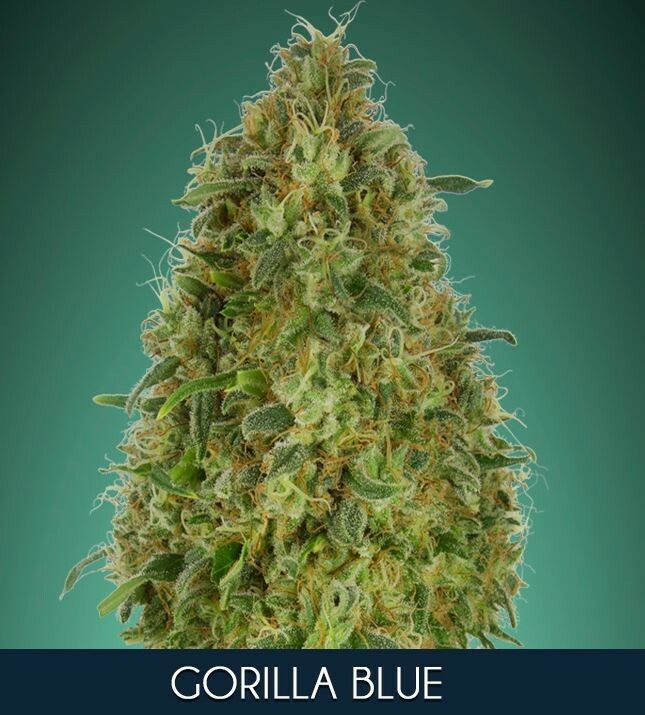 On the other hand we have the DJ Short Blueberry, name that comes from the famous DJ Short who sought a robust genetics of Blueberry along a spectacular journey through Central America and Southeast Asia. He found a variety with an incredible berry flavour and a simply unique sedative effect. 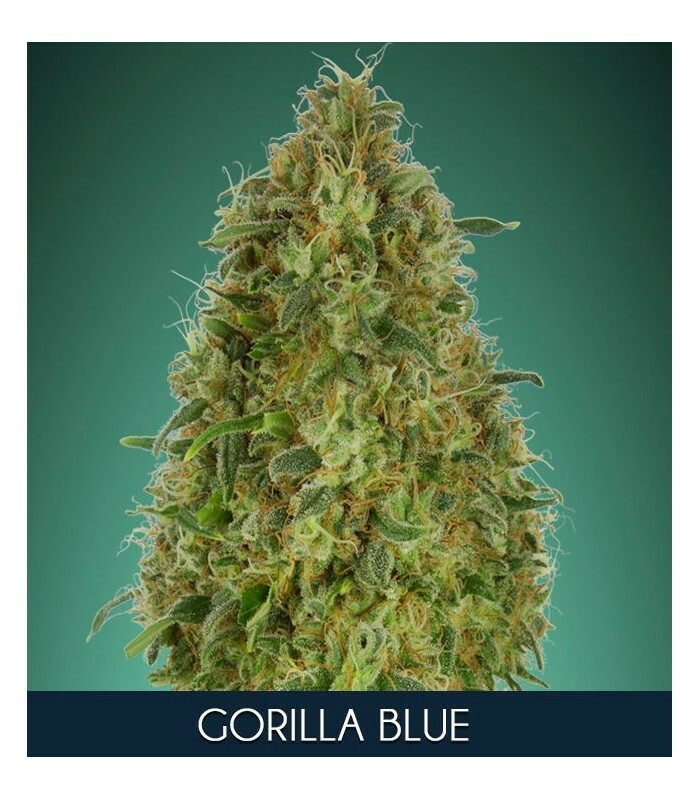 As a result of these two genetics we have created our Gorilla Blue, a hybrid that combines the best virtues of both so you will have in your hands a huge and compact buds covered with a resin so sticky that you will be perplexed. A berry aroma and flavour with a unique relaxing effect.